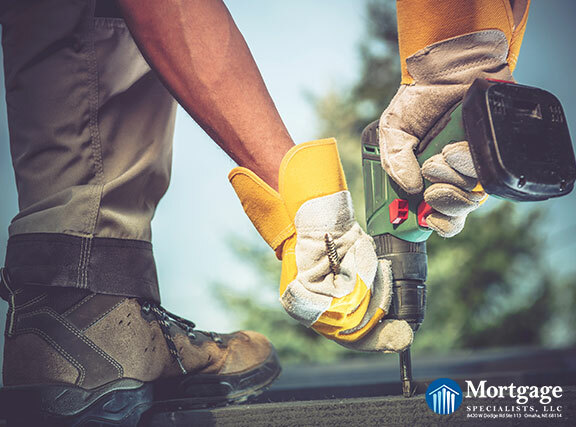 When it comes to home renovations, it’s a hard and fast rule that larger renovations yield a much lower ROI than smaller budget renovations. For instance, a minor kitchen remodel will recoup about 80% of its cost, while a major kitchen remodel will only garner 65% of what you put into it. All that said, if a particular renovation will make your life easier and your home a lovelier place to be, you should go with what will make you and your family happy. If you spend the majority of your time as a family around the kitchen island, perhaps a large renovation there is in order. While you may not get what most would consider a good return on investment, at the end of the day, that’s all perspective and not all returns are monetary.